Nicaragua Volcano & Culture Day Tour - Tour Guanacaste, bringing Costa Rica to Life. Serving all major hotels and resorts in Guanacaste, Costa Rica. Instead of just visiting Costa Rica, why not check off another country on your list? 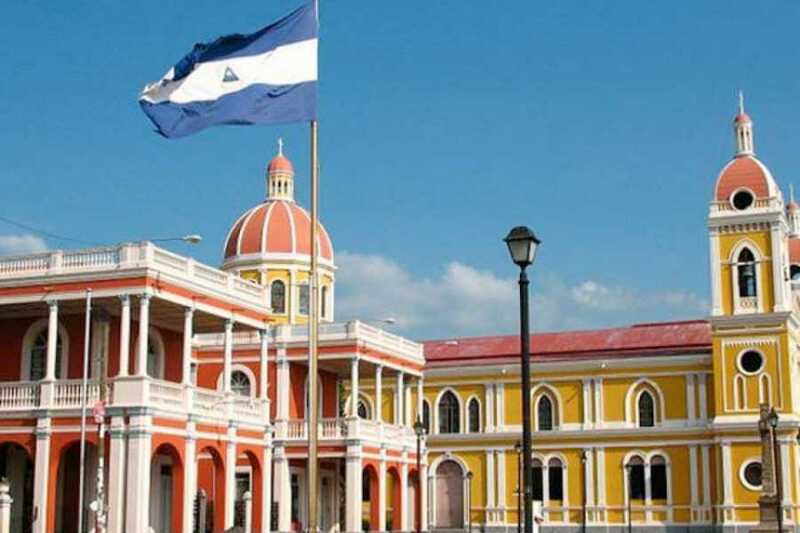 Nicaragua. The beautiful Maderas and Conception volcanoes are truly a sight to behold as you take a journey back in time visiting Central America's colonial past. 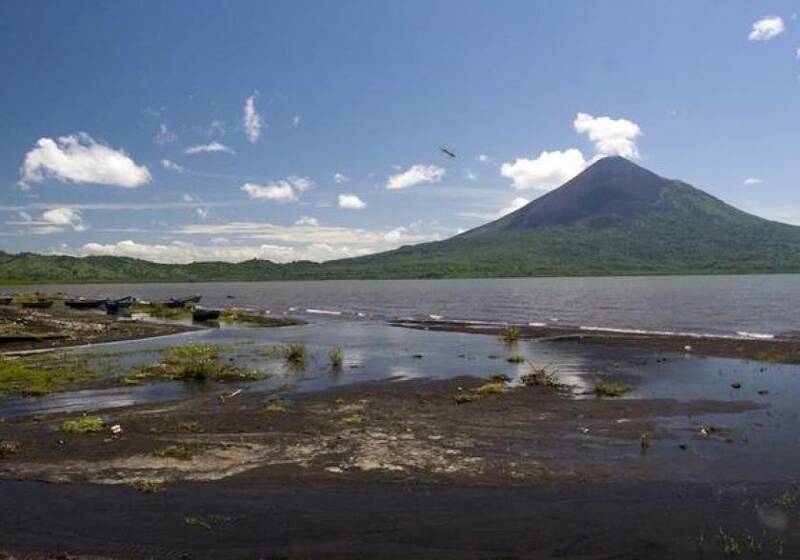 The volcanoes are located on one of the largest freshwater islands in the world. 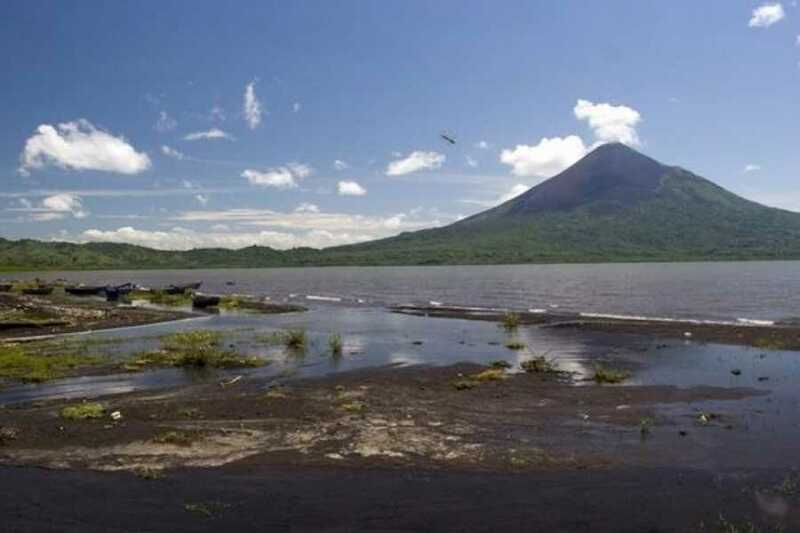 Later, you''ll visit one of Nicaragua''s most active craters, on Masaya Volcano. There, you can enjoy the geological beauty and admire the vegetation that surrounds the area. Afterwards, you''ll stop for shopping at Malaya’s indigenous market, where you can find some of the region''s finest handicrafts. From there you''ll move to Granada, where you''ll step back in time. This is Central America's oldest European-founded cities. 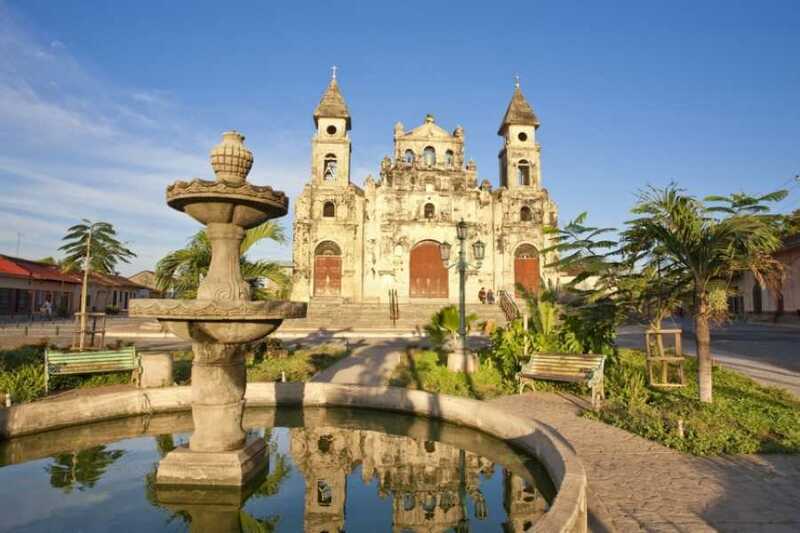 More than 20 colonial-era churches a sited throughout the city, notable for centuries-old colonial buildings. 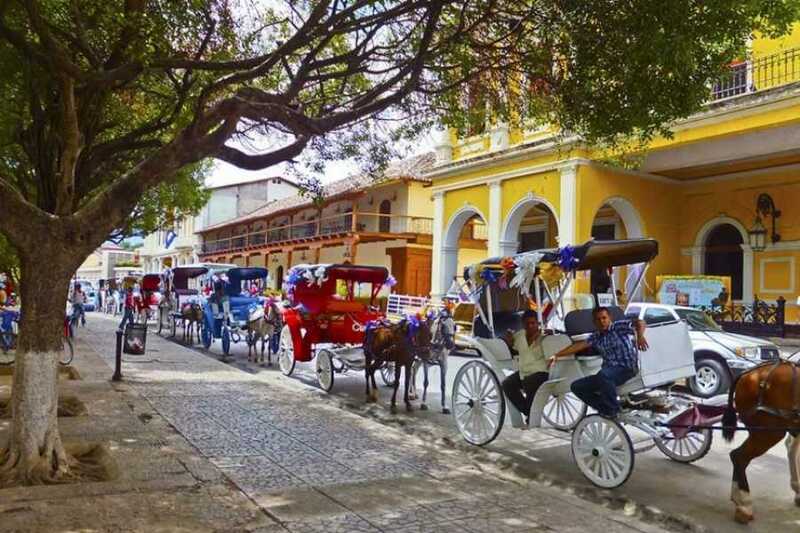 Street fairs and events: you never know what might be going on when you stroll down the cobblestone streets of this colonial city. We will pick you up from where you are staying take you on the adventure to Nicaragua and then right back to where you are staying.